Hetal is your local Cranbourne East Building Consultant. 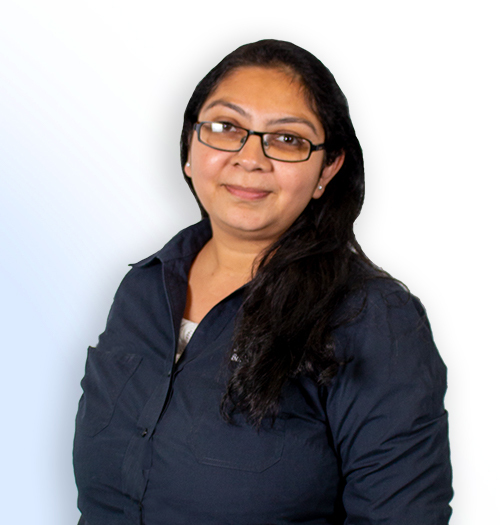 Hetal has been working in the building and construction industry for over 17 years and comes to Jim’s Building Inspections with a professional attitude and great practical experience. Hetal is a qualified civil engineer and over the past 8 years has worked as a Building Consultant and Insurance Valuator for Owners Corporation managers. Recently she completed her Graduate Diploma of Building Surveying and went on to work as a Cadet Assistant Building Surveyor. Hetal is extremely hard working, enthusiastic and community minded and believes that customer service is the key to success. Hetal is originally from India, however she has lived in the Cranbourne area for 6 years. She loves spending time with her family and enjoys exploring new places. Hetal also volunteers her building experience by managing small renovation projects for the Hindu temple located in Hallam.